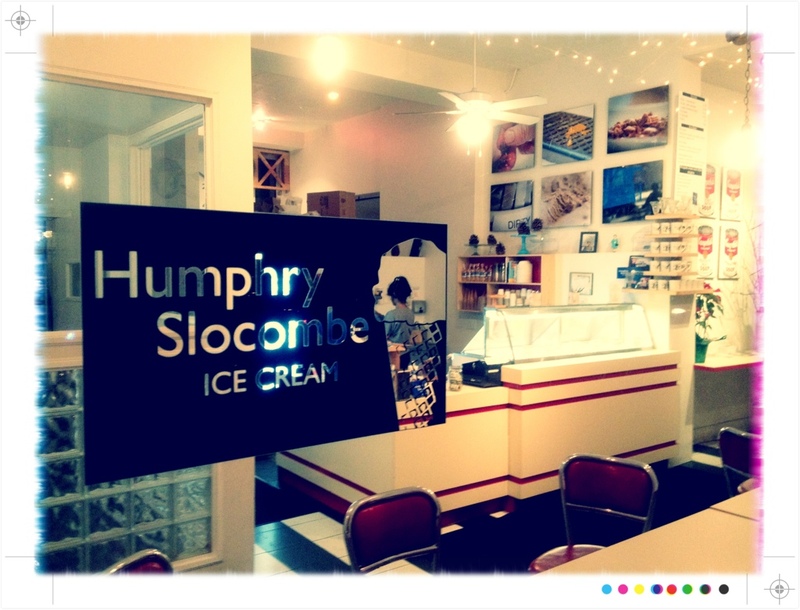 Sweet Rose Creamery has been scooping LA’s best ice cream since 2010. But to get Shiho Yoshikawa’s creations you had to schlep all the way to Brentwood (unless you’re a millionaire yoga mom, in which you sauntered over after mid-morning yoga). 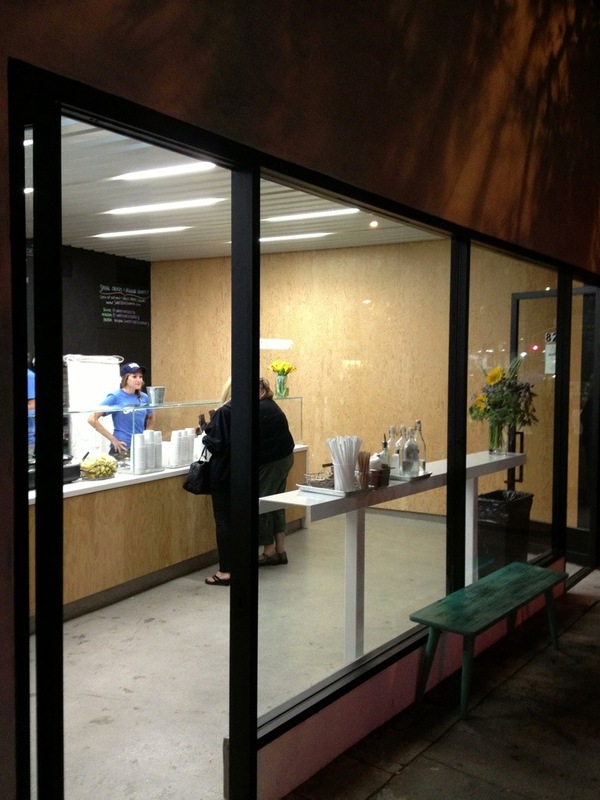 But just last week Shiho opened the new Sweet Rose at Lincoln and Pico! So now you can get her unbelievable Valrhona fudgsicles with slightly less traffic infuriating you! Hooray! Would a place famous for a bourbon and cornflakes flavor live up to the hipster hype? 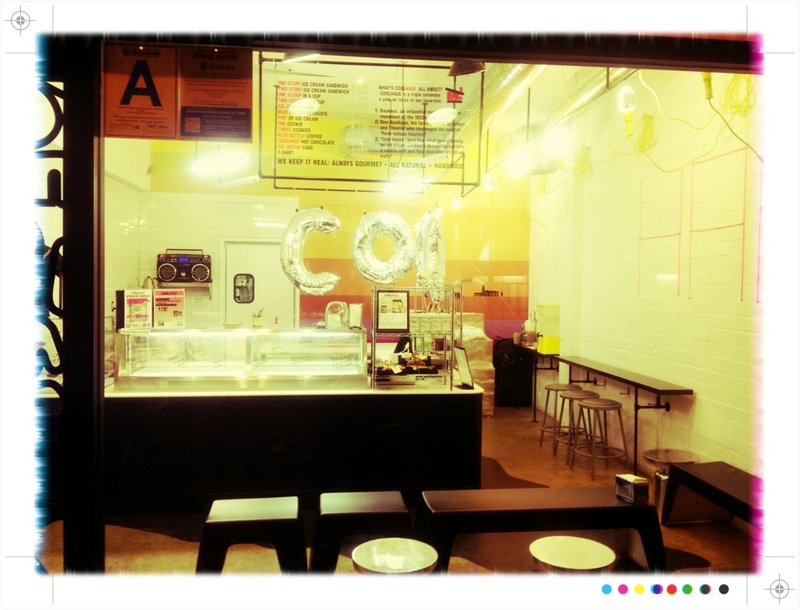 Coolhaus has quickly expanded their brand nationally (NYC, Austin, Dallas, and Miami) and locally. Considering they launched from a food truck just 3 years ago and now have two brick and mortar shops, it’s amazing.